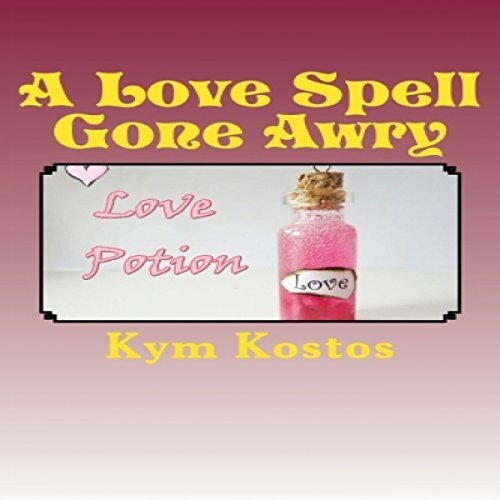 Showing results by author "Kym Kostos"
We all have it in our lives. Stress! Even the word itself stresses me out and makes me want to pull out my hair! Well, not exactly, but a lot of us have to deal with stress on a daily basis. Whether it’s at work, at home, when we are out driving, raising children, shopping, etc. Chances are, there is something that will stress us out on a day-to-day basis. 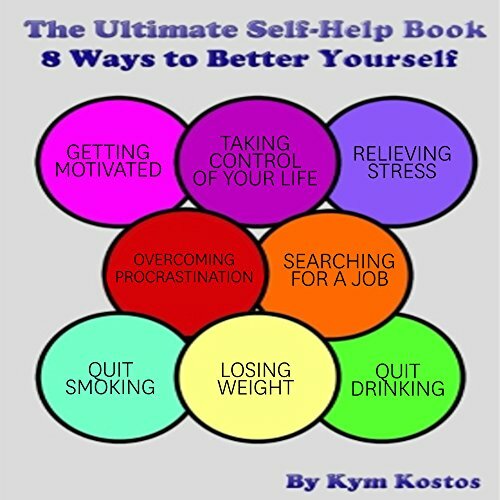 Here are some stress relieving things you can do to get rid of that stress and live a nice and calm stress-free life. 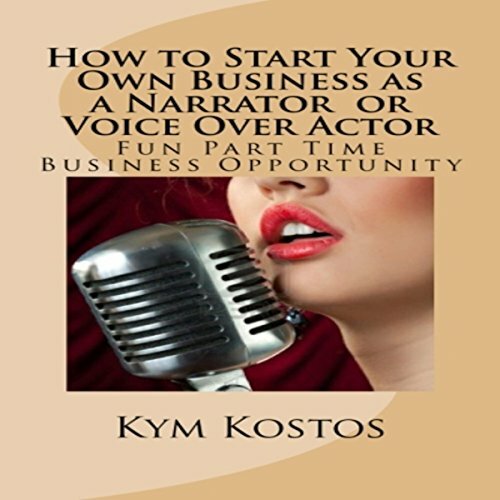 Want to live a better life, then listen up! How to Train Your Human and More! Hello, my little kittens and those cats who have not yet mastered the art of training your human. I, Miss Kitty, will guide you through the world of humans and how to train them. You see, humans don't come with manuals. 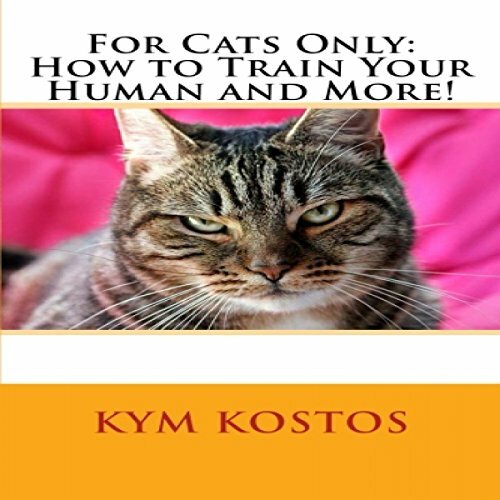 However, they think they have cornered the market on manuals on how to raise and train us feline masterminds. Correction. Cats can't be trained. I repeat: Cats cannot and will not be trained. Humans seem to have this misconception that we cats are trainable. Wrong! We choose our humans and everyone knows that. 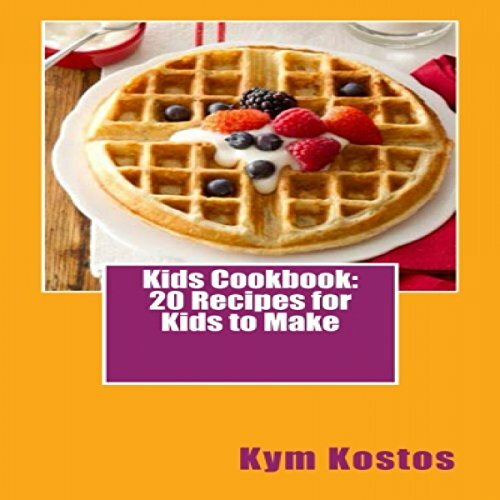 Welcome to a cookbook for kids! 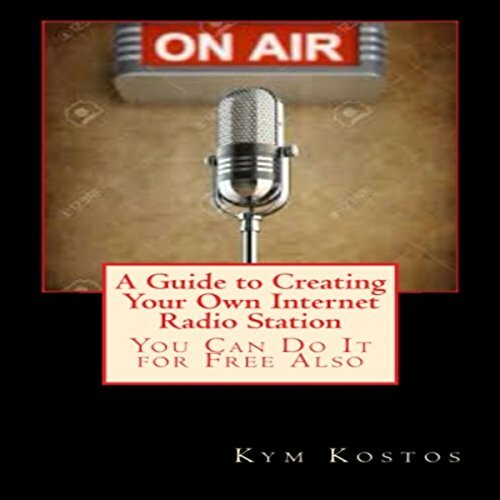 In this book you will find 20 recipes for your parents, siblings, or anyone else you want to treat special by cooking for them. I will give you recipes for breakfast, lunch, dinner, and our favorite...dessert! Remember to always clean up your mess in the kitchen, that's also part of cooking. You don't want to make a nice meal for someone and then leave a mess for them to clean up! Always be mindful of the kitchen and clean up along the way, to make things easier for yourself. As a parent you wonder how you will pick the best school for your child to attend? You have three choices as a parent: public, private, or home schooling. 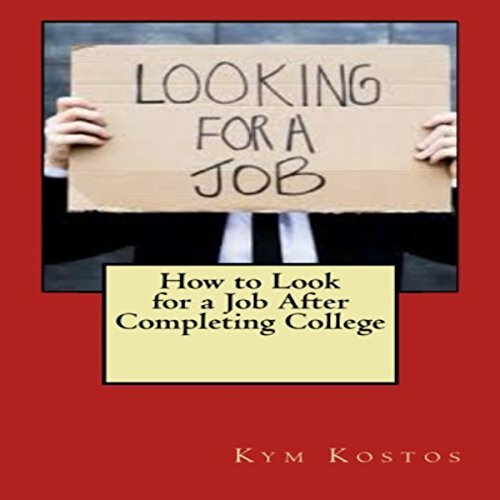 Even if you are paying tuition for a school, the deciding factors are always important. 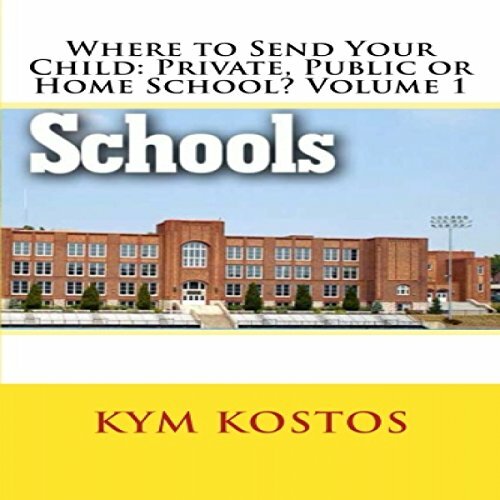 In volume one, I will go over the three types of schools, public, private, and home school. I will break them down into subcategories and explain each one to you and then go over the pros and cons of each type of school. Wow! Great job! You have gone through the selection process of finding the best education suited for your child! You've planned and asked questions, toured the schools, sent in the applications, received acceptance or decline letters. 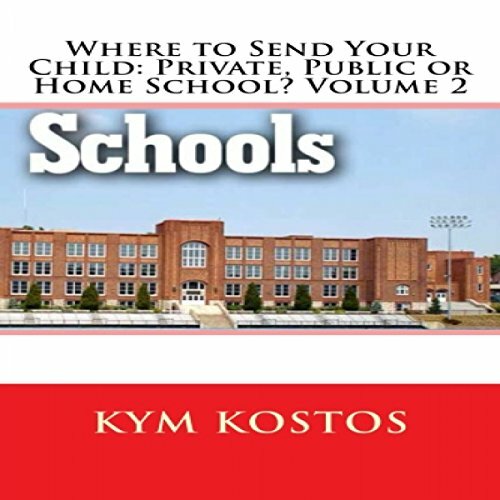 Just think how your son or daughter will benefit from your diligence and research.They will know that you took an active involvement in their education by getting all the information you needed to know from each potential school. Men are always trying to figure out what attracts women to men. Women typically make references to appearance, finances, and power. Although those things might help, there are many more influential characteristics that will entice women. 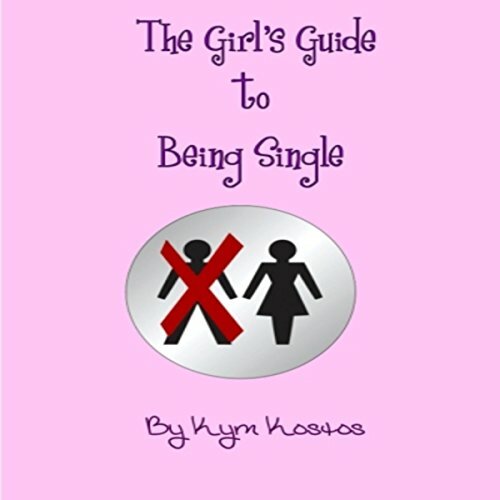 You're a single girl who is independent and carefree. Maybe you've just gotten out of a divorce or it's been awhile since your break-up with your boyfriend. You've gotten over the relationship ending and you are comfortable and actually happy being single. Sure, there are times when you wish you had someone to cuddle with on those cold and rainy nights, but you have learned to compensate and be good to yourself, instead of worrying about how to please the other person. 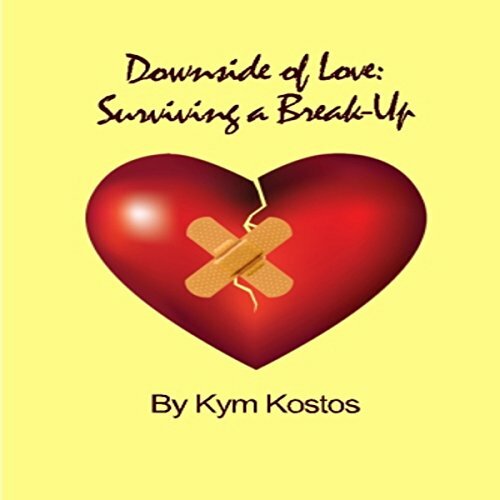 Most of us have all gone through a break-up at least once in our lives. For those who haven't, you aren't missing much. The hurt, the regret, the sadness and the feeling of failure are just some things that go along with breaking up a relationship. Sometimes we see it coming and other times, it is dropped on us like a nuclear bomb. Well, not that drastic, but if you're the one it's dropped on, it certainly feels like that world is coming to an end! Well, don't fret! The good news is, your world is not coming to an end. Aside from the feelings we get when we first enter a relationship, once the "newness" wears off and the "honeymoon" is over, sometimes we wonder if our partner is cheating on us. Whether you've been cheated on before or not or if there are signs, maybe lipstick on his collar or she is getting texts in the middle of the night that she just "has" to reply to. Sometimes our instincts tell us that something isn't right and we should further investigate our instincts. 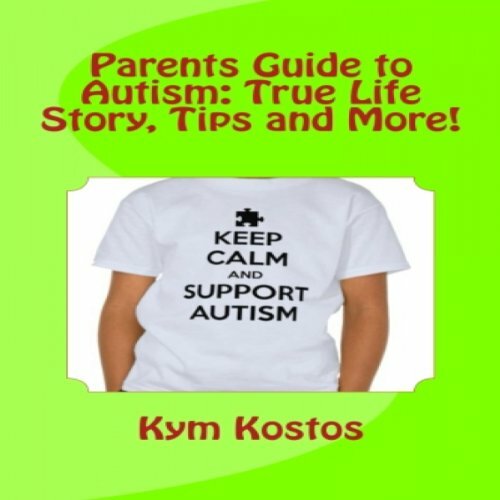 True Life Story, Tips and More! My dear sweet little guy was "sunny-side up" and turned around, so I was scheduled for a C-Section on August 10, 2004 in the morning. They had estimated a few weeks too early and my son was taken to NICU (Neonatal Intensive Care Unit) and hooked up to all sorts of machines and a life support machine was waiting nearby. His lungs weren't fully developed yet. He stayed in the NICU for about three weeks. There were complications of him not breathing or he would stop breathing when he would be fed. Finally I was able to bring him home and then the adventure of Nick started! 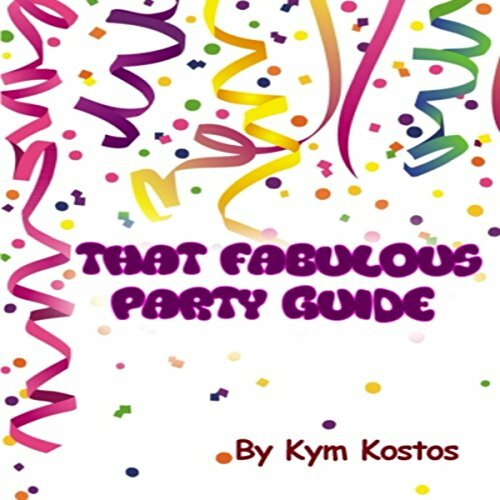 How to Have a Fun Party Guide on a Budget! Ever give a party for child and it turned out to be boring and even you wanted to leave the party? Kids themes parties have been rising over the years. Whether it’s superhero, movie, book, cartoon, etc… theme; theme parties are becoming more and more. The question is though, is what type of party do you want to give your child that will be memorable for everyone? Kids and adults alike? I once gave my son a carnival themed party. He was a very young age and I wanted children and adults that were friends and family to enjoy it. 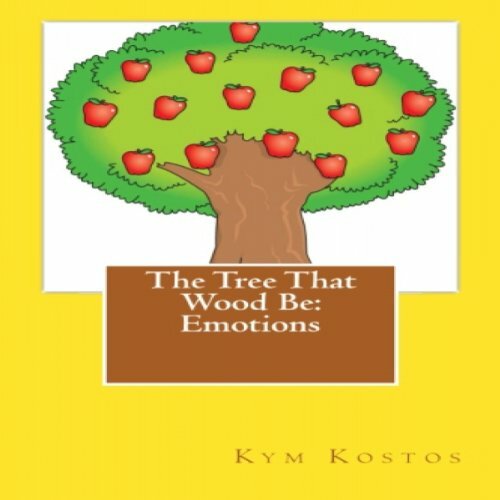 "Emotions?" Scarlet asked. “What are emotions?” "Yes, emotions." Ashby answered and continued, "Your feeling of frustration is an emotion. Different people feel different emotions at all times. Whether it's calm and relaxed, happy, sad, angry, etc… like right now you are feeling frustrated. That is called an emotion and we deal with them every day of our lives... good and bad." Things were starting to get out of control. I didn't know what was happening. Everywhere I went, guys were falling in love with me. Guys I had never met before, never knew existed were asking me out, bringing me flowers, following me, writing me love poems, etc. I am pretty sure we have all had those dates from hell that we tell our friends or ones that we just soon want to forget. So, what about the ones that turned out perfect? Don't have too many of those? 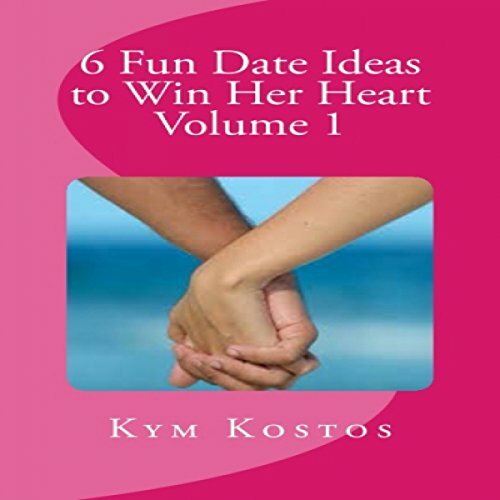 Don't worry, because in this book I will give you some ideas and dates from start to finish for fun first dates, romantic dates, creative dates, indoor dates, outdoor dates, cheap dates that are easy on your wallet and even a date for those who are miles apart in a long distance relationship. Dates are meant to be fun and a way to get to know someone and what they like and don't like. As I said before, you really can't get to know someone just by taking her to a movie. 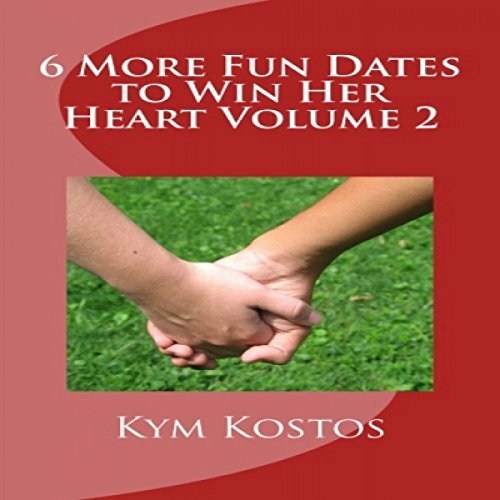 Movies are fun and can be used later on the relationship, but when you are trying to know what makes another person tick inside, you need to plan fun dates that will bring memories in later years to come and dates that they will be telling their friends about for months and even decades to come! When Batty the cat was born, he was the smallest out of his six brothers and sisters. 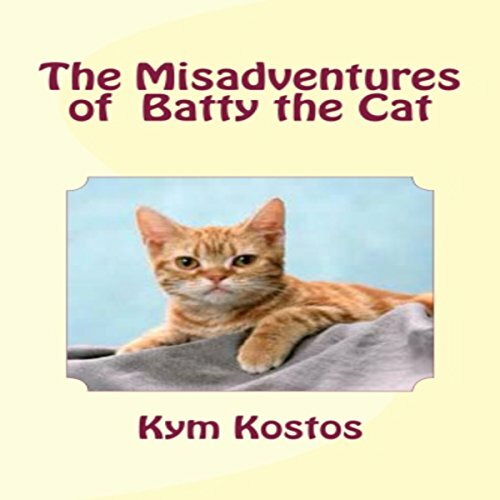 Batty was born on a farm in a barn near the hay stack in the corner. Farmer Joe had put a blanket out for Batty's mom, Pickles. Pickles was named Pickles because she was born near a pickle barrel one summer evening. Much like Batty's mother Pickles, Batty was born on a warm summer night. Farmer Steve had heard Pickles howling really loud as she delivered her litter of kittens.